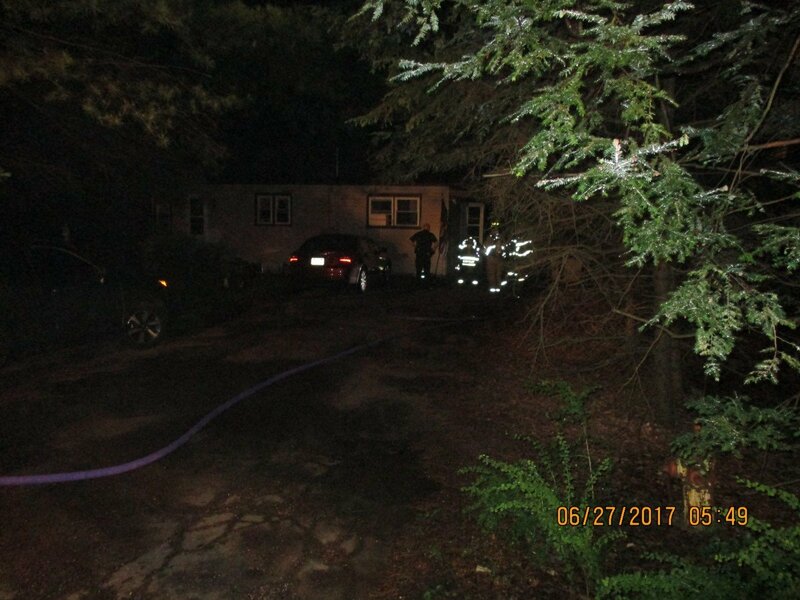 Stations 16, 17 and 12 were dispatched for a reported dwelling fire in Holiday Pocono around 4:15 AM. Engine 17 arrived on scene first a found smoke showing and stretched one line into the basement and extinguished the fire. It appeared to be caused by a box fan that was running in the basement. PPV was set up to clear the dwelling of smoke. 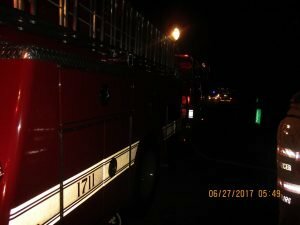 Units were on scene for around an hour.